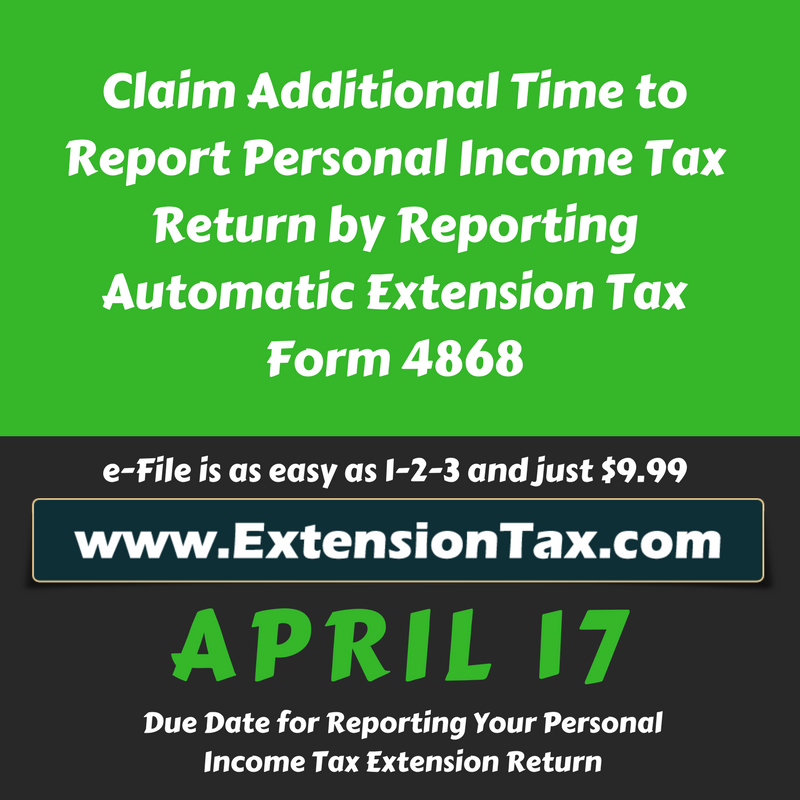 Applying for an extension requires to complete Form 4868, with your personal information such as name, address and Social Security number. Also tax related info, about estimated tax liability, payments and residency. 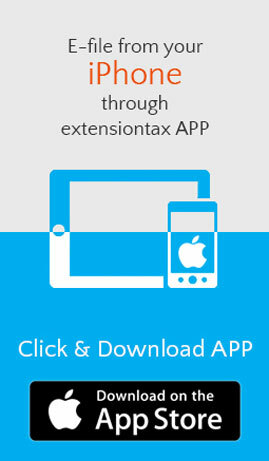 Taxpayers can make this extension request electronically at http://ExtensionTax.com at just $9.99. 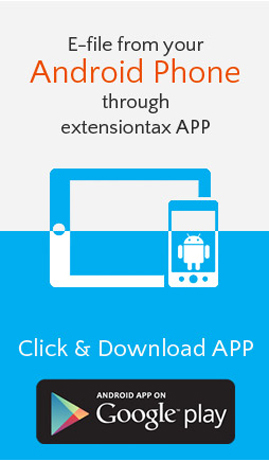 e-File would be the fastest and easiest way of filing your tax extension request. 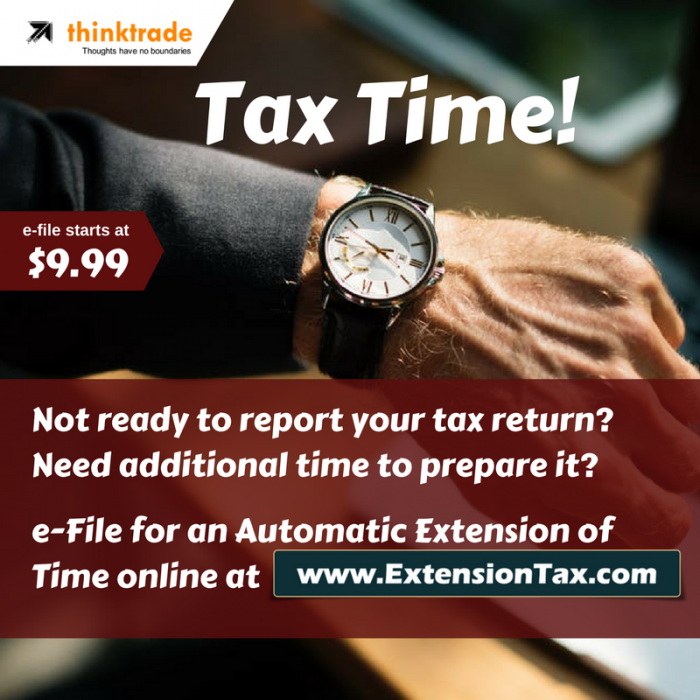 The IRS emphasizes that a request for an extension provides extra time to file a tax return, but not extra time to pay any taxes owed. Payments are still due by the original deadline. Taxpayers should file even if they can’t pay the full amount. 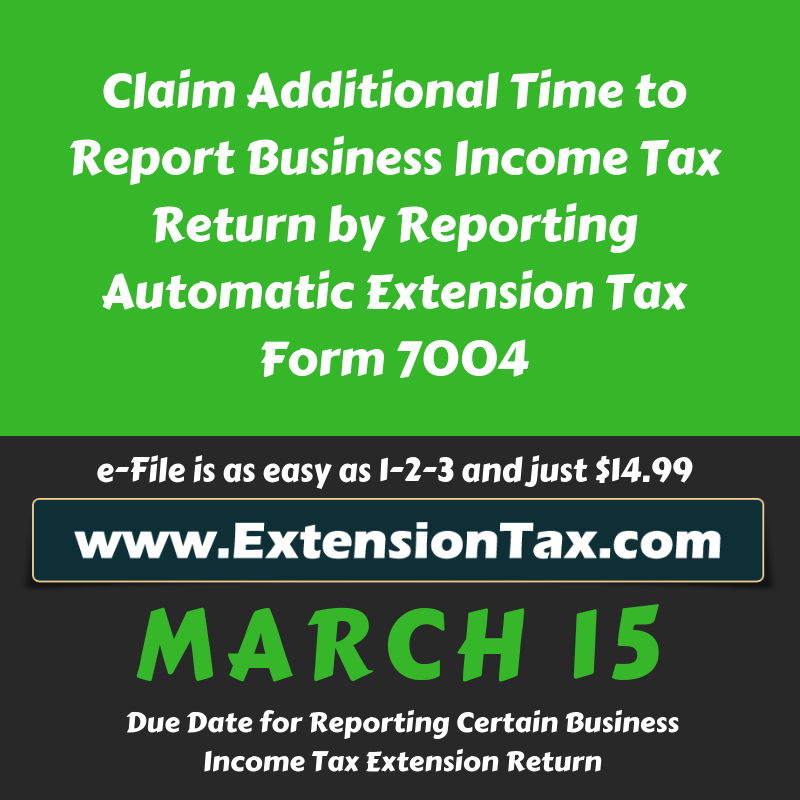 By filing either a regular return or requesting an extension by the April 17 filing deadline, they will avoid the late-filing penalty, which can be 10 times as costly as the penalty for not paying. Taxpayers who pay as much as they can by the due date reduce the overall amount subject to penalty and interest charges. The interest rate is currently five percent per year, compounded daily. The late-filing penalty is typically five percent per month and the late-payment penalty is normally 0.5 percent per month. Other options to pay such as getting a loan or paying by credit card may help resolve a tax debt. Most people can set up an installment agreement with the IRS using the Online Payment Agreement tool on IRS.gov. U.S. citizens and resident aliens living and working abroad have until June 15 to file their tax returns. However, interest is still charged on any tax payments made after April 17. Disaster victims, including those in American Samoa, Puerto Rico and the Virgin Islands, have until June 29, 2018 to file and pay. Similarly, taxpayers in parts of California have until April 30, 2018 to file and pay. For information about this and other disaster relief, see the disaster relief page on IRS.gov. Members of the military on duty outside the United States and Puerto Rico receive an automatic two-month extension to file. Those serving in combat zones have 180 days after they leave the combat zone to file tax returns and pay any taxes due. Details are available in the Armed Forces’ Tax Guide Publication 3. In addition to having payment options, taxpayers who find that they can’t pay what they owe should know that the IRS will work with them. Taxpayers can find answers to questions, forms and instructions and easy-to-use tools online at IRS.gov anytime. No appointments needed and no waiting on hold.